Our clients can avail from us quality range of Vacuum Packing Machine that is widely used in varied industries for packaging purposes. 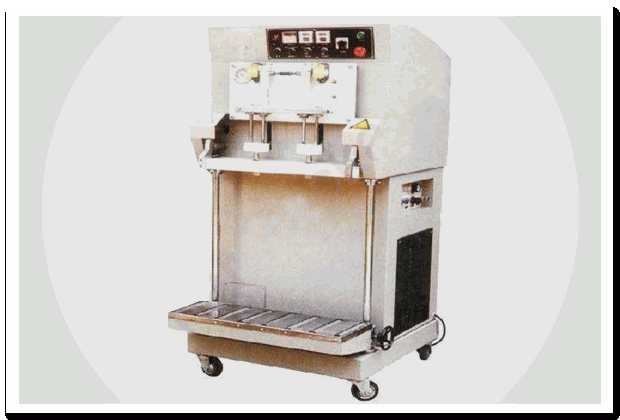 The machine has a stainless steel body that is made up of high quality acrylic material. Extremely tough and reliable, this packing machine has a high demand in various industries for these features.